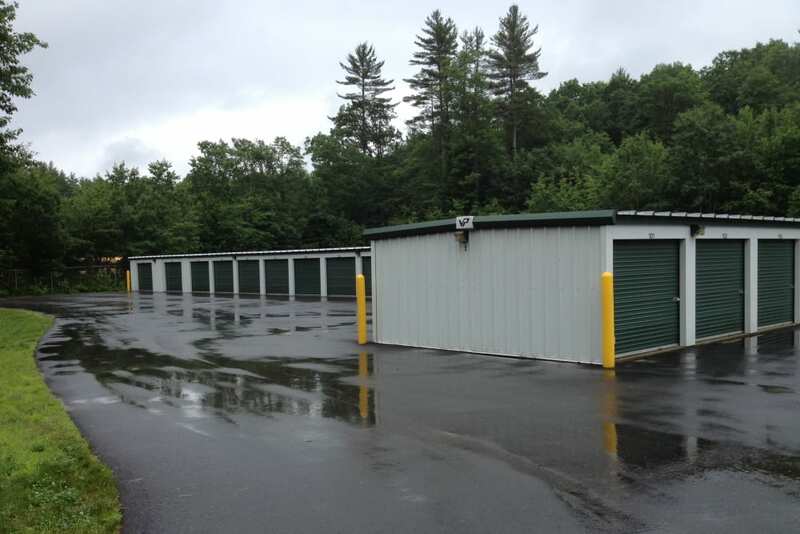 Searching for a self storage solution for your home or business in Parsonsfield, Porter, Cornish & Kezar Falls, Maine? Look no further than Safe Storage. 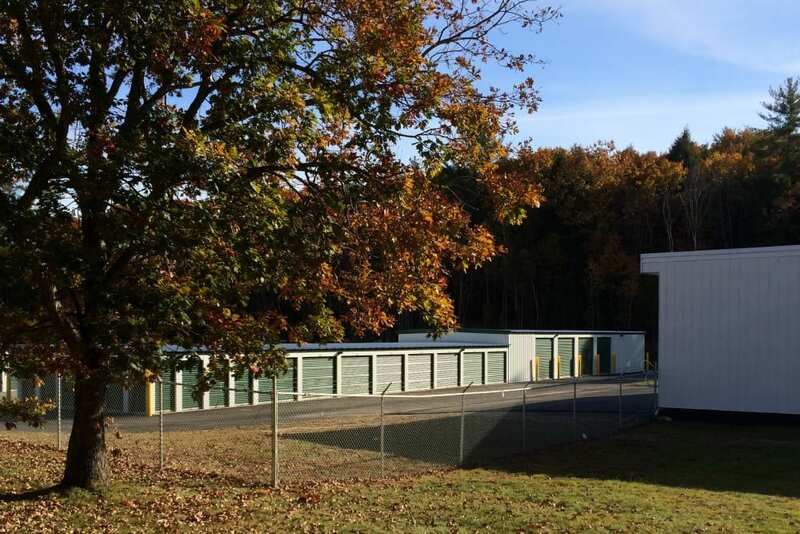 We offer unit sizes for both your temporary and long-term storage needs. We can easily store everything from outdoor sporting gear and tools to boats, motorcycles, and much more. Our facility is clean and reliable with modern security features and convenient drive-up access. Select your storage unit today, and free up space in your life. Storing your belongings at Safe Storage is a snap with our convenient location on Federal Road near NAPA Auto Parts. And, with 24-hour access to our facility, it’s easy to stop in anytime you need. Nearby Village Variety is a great place to grab a bite to eat and top off your tank during your move. When it’s time to stage your house for a sale, make room for a home office, or grow your business, Safe Storage is here for you. 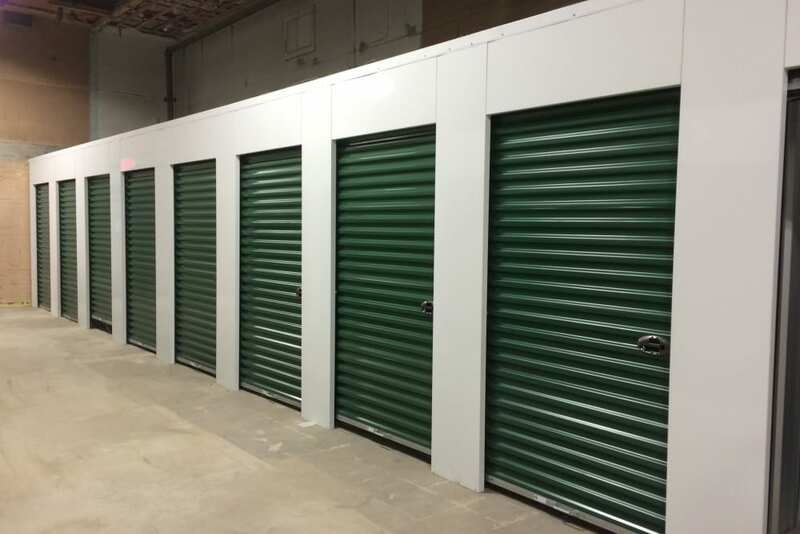 Our Parsonsfield facility offers storage units in a wide range of sizes, so we can easily accommodate your unique self storage needs. You will appreciate helpful perks like drive-up units, ground-level access, and complimentary use of carts and dollies that make loading and unloading your unit a breeze. Plus, month-to-month leases and online rental payments make it simple and convenient to manage your account. Get in touch today to learn more about our Parsonsfield self storage facility. Simplify Your LIfe. Reserve Your Unit Today.